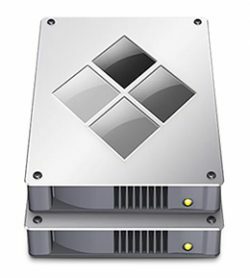 In an email sent by a user to Apple’s software engineering chief Craig Federighi, he asked how the new MacBook Pro’s Touch Bar would behave when the machine is running Windows via Boot Camp. Turns out he got just the answer he was hoping for i.e. the Touch Bar will become a row of visual function keys when using Windows with Boot Camp (via MacRumors). It now seems safe to assume that the Touch Bar will display virtual function keys between F1-F12, along with an Escape key when running Windows on the new MacBook Pro. Similarly, the virtual power button should work normally, but without the Touch ID feature. Apple executives sometimes directly respond to customer emails, though it is quite possible the response was handled by one of Apple’s PR teams. 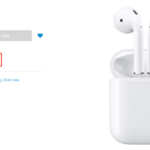 AirPods Release Date “Currently Unavailable”: When Will They Launch?